Furnace not working? Call Green city for professional, affordable furnace repair in Tukwila, WA. Our goal is to keep your home and your family warm and comfortable with expert furnace repair services. We are one of the premier furnace repair companies that take great pride in our commitment to professionalism and customer service. 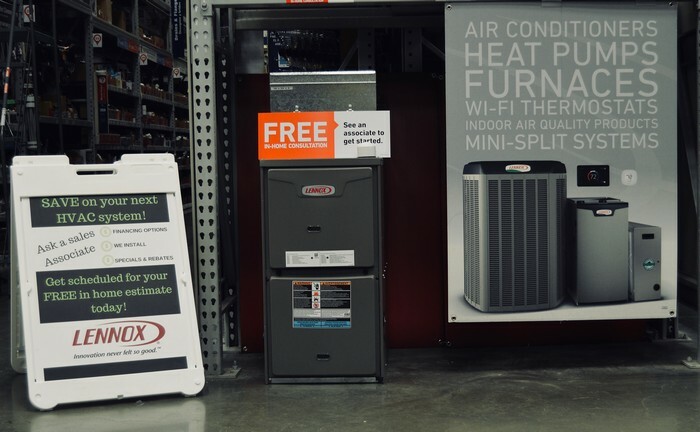 When you call us for your furnace repair needs in Tukwila, you will speak to a friendly, knowledgeable team member. Our highly trained and experienced furnace repair technicians are always available, providing fast 24/7 emergency heating repairs to homeowners. 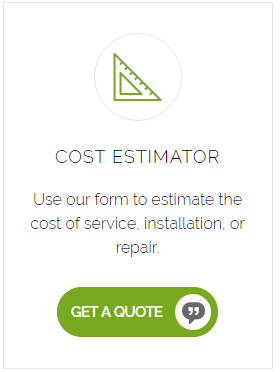 While we are known for competitive pricing, we never cut corners on quality. The band-aid solution may be cheaper initially, but seeking repairs again and again surely isn’t. We get to the source of the problem and strive to fix most issues on the spot. Along with expert furnace repair of all makes and models, we also offer furnace tune ups and maintenance plans. Since a furnace consists of various moving components such as fans, bearings, belts and motors, furnace tune ups are essential to ensuring every component is working properly. For professional furnace tune ups, please feel free to get in touch with us at your convenience. We look forward to showing you how we can keep your equipment working reliably with our furnace tune ups. We offer professional recommendations and skilled services to complete your furnace installation job to your complete satisfaction. Let us show you how fast and hassle-free it can be to get professional furnace installation services for your Tukwila home. We cannot wait to serve you and your family. 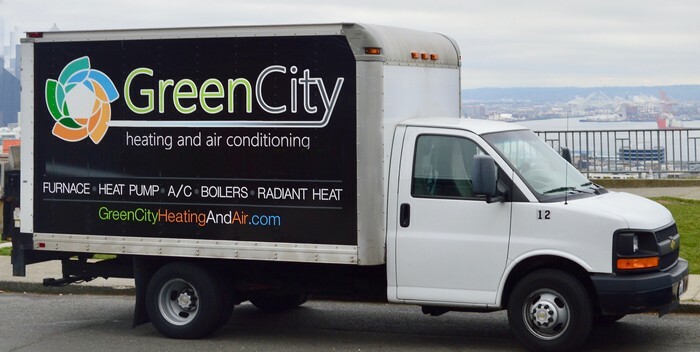 Contact Green City at (206) 227-6616 and always get the answers you need from a friendly, knowledgeable member of our team. We work hard to make sure we are the premier choice for your furnace installation needs in Tukwila.